Those first few weeks of having a new puppy at home can be a little chaotic. 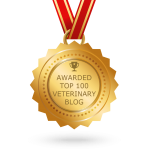 Never fear, though, the staff at Oakland Veterinary Referral Services are here to help. 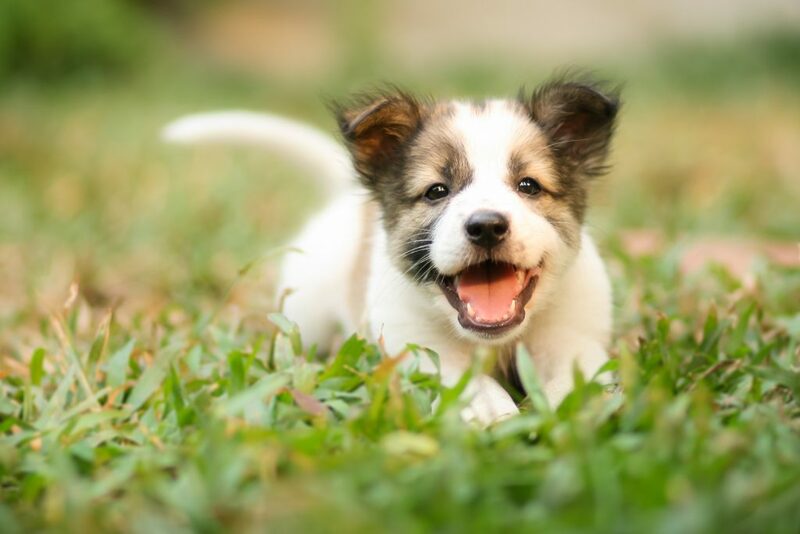 Read through our puppy owner guide to be sure that your first week at home with your new puppy is a breeze! Preparing yourself and your home for the new addition is half the battle. The more you plan, the better off you will be. Try to bring your new puppy home at a time when you are going to have some free energy to concentrate on his or her care. 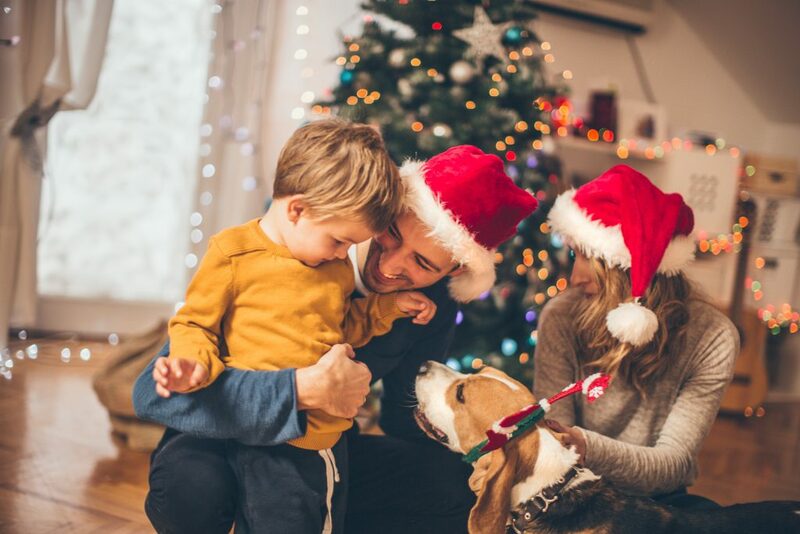 If you’re adding a new four-legged family member around busy times, such as the holiday season, try to do it when you’ll have time off at home. No one (except maybe Ebenezer Scrooge) could argue with the magical splendor, festive revelry, and spirited generosity that seem to be everywhere this time of year. While it’s simply wonderful to participate in the endless social events and family gatherings, sometimes you just need a night in. If curling up under a chenille throw with your best furry friend doesn’t sound reasonable enough, perhaps our list of holiday films featuring animals will entice you. Go on, get comfy! Some dog owners see crates as “cages”, confinement for their animals, to be used as punishment or only if absolutely necessary. Crates are not only necessary at times, but can also be indispensable, caring tools in the hands of responsible pet owners. When used properly, crating can create more enjoyment of life for you and your dog by creating a safe, secure place for training, transportation, and even relaxation purposes. 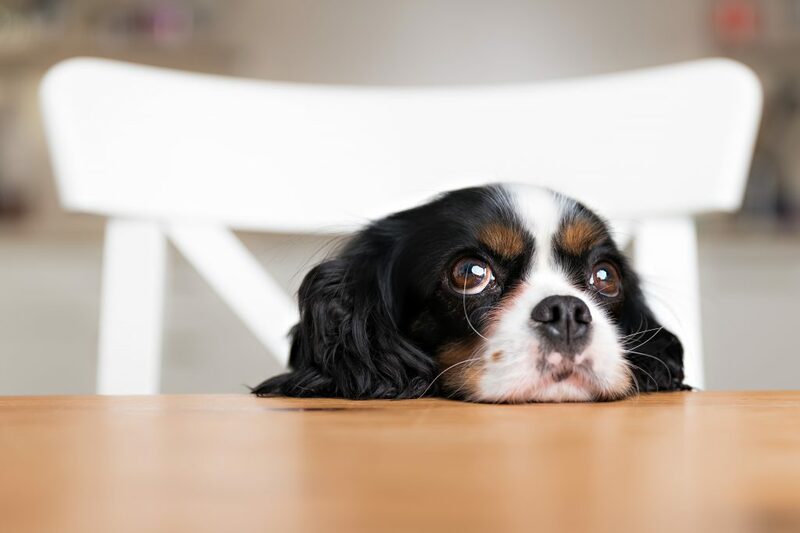 At Oakland Veterinary Referral Services, we have discovered that crate-trained dogs experience less stress and tend to do better overall while they are with us, which is why we are touting the benefits of crate training. Pet owners everywhere have a lot in common – namely, how much we love and adore our furry friends. A great way to show the pet lovers in your life how much you care is with a pet-themed gift this holiday season, whether it’s for their pets or for themselves. 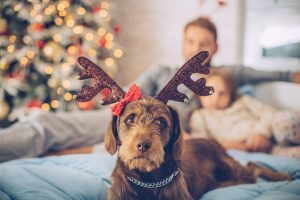 Get a head start on your holiday shopping or creating with our list of fun and practical gifts for pet owners.